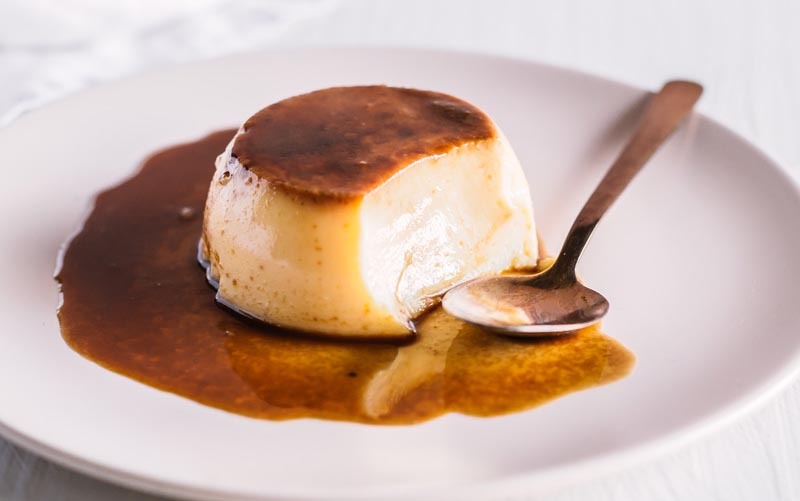 A gooey caramelized white chocolate pudding with a decadent liquid-centred caramel twist! 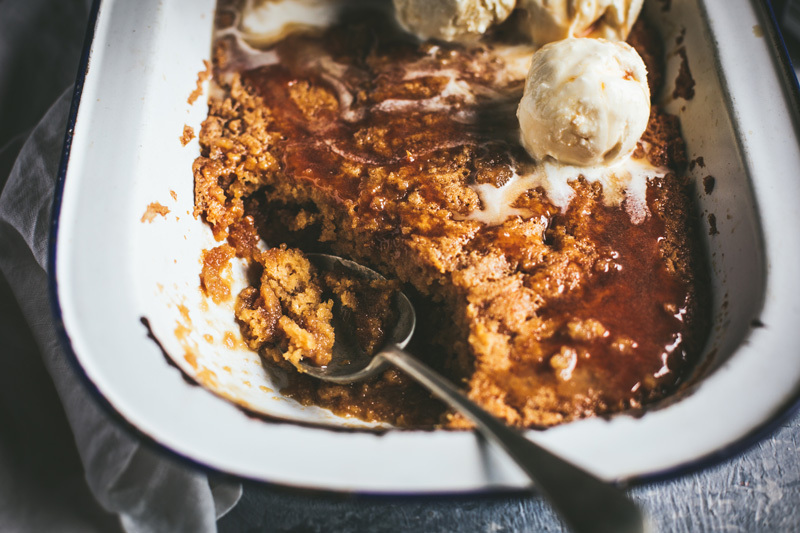 Chocolate fondant has nothing on this dessert! 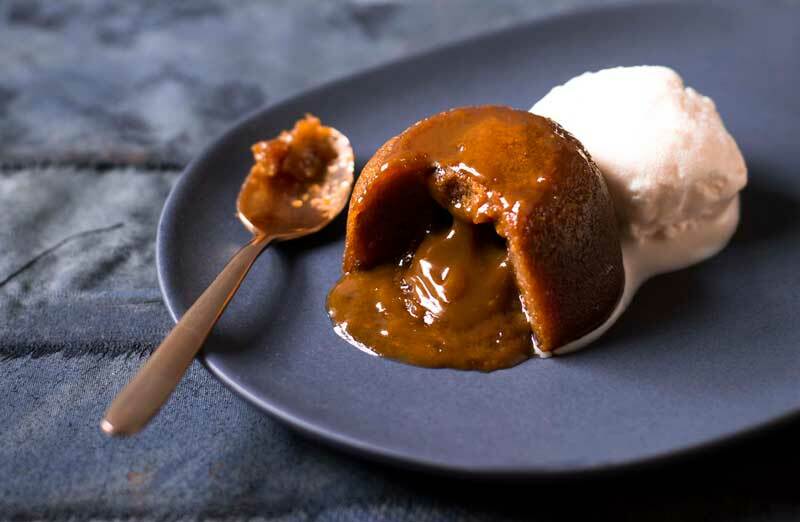 This Butterscotch Self-Saucing Pudding magically splits into two layers while baking; a soft spongey cake layer on top and a dark toffee sauce on the bottom. 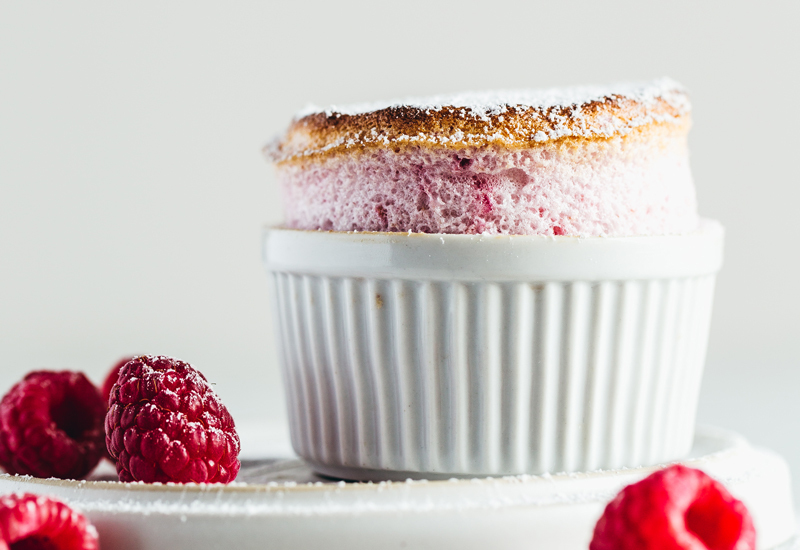 Soufflés have a bad reputation for being temperamental – and they can be – unless, of course, you have my genius, flop proof recipe! 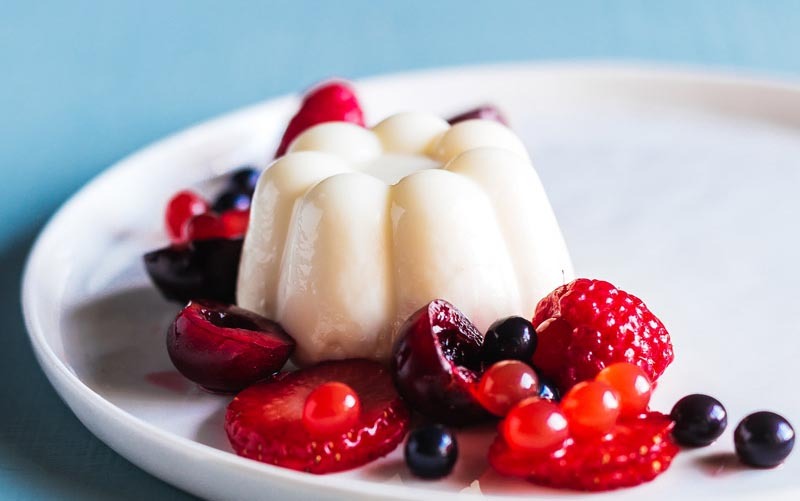 A stunning white chocolate coconut panna cotta plus I share a few of my tips and tricks to plate a dessert like a professional! This easy pudding is the most delicious way to turn leftover bread into a spectacular dessert PLUS you could win a chocolate hamper!